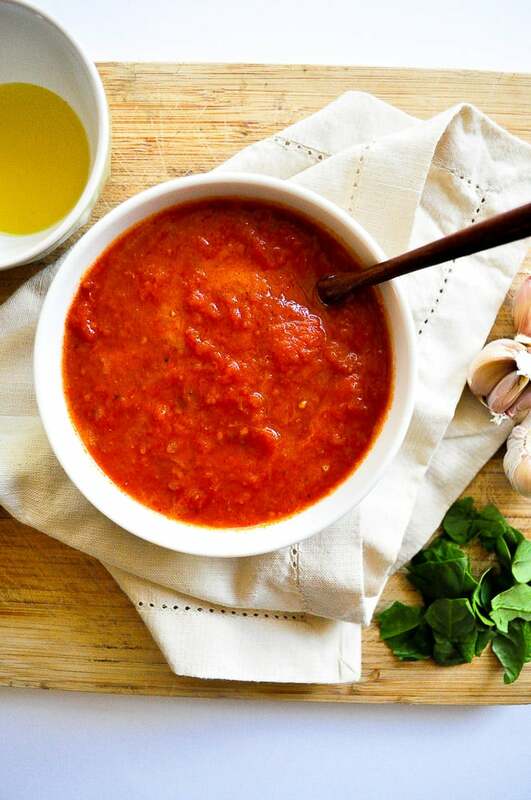 Traditional pasta may be off limits on the low-carb keto diet, but there are still lots of ways you’ll want to use marinara, from casseroles to zoodles to cauliflower pizza. 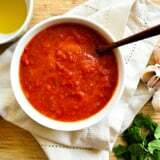 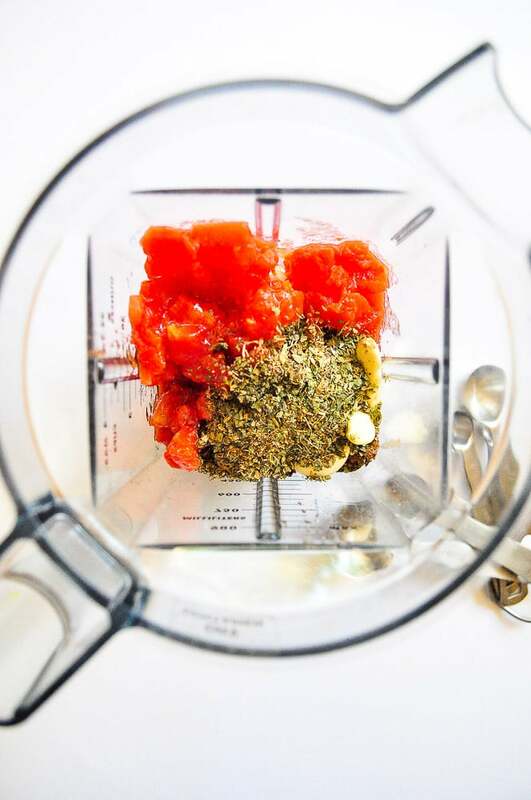 The trouble is, store-bought marinara sauce – like barbecue sauce and salad dressing – can be packed with refined sugars. 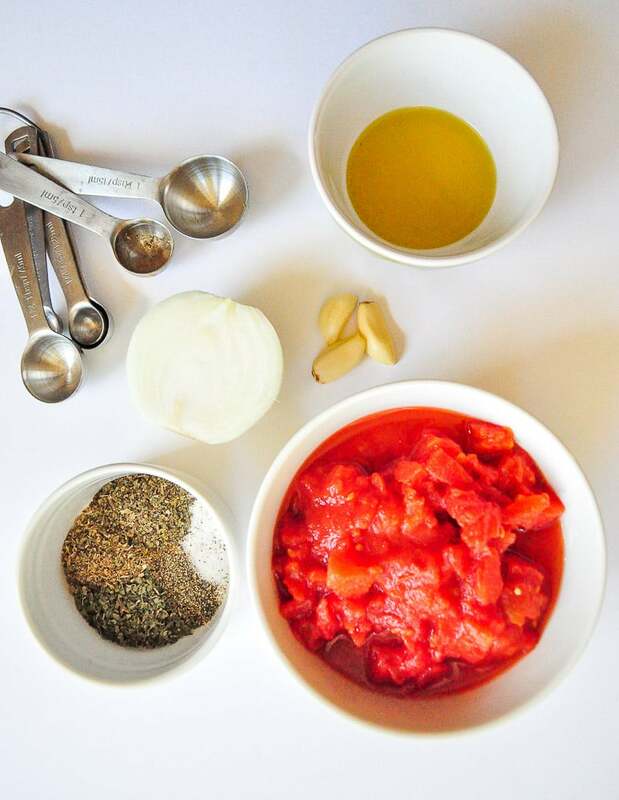 Fortunately, with this homemade marinara, you won’t have to worry about being kicked out of ketosis.